Historically, urbanization has been a great force of economic transformation, modernization and social change in the developed world. On the flip side, migration has been blamed for the woes of modern cities overlooking the fact that urban planning and governance are equally responsible. Indian cities are a result of large scale migration over time-a fact which has often escaped urban planning and governance. 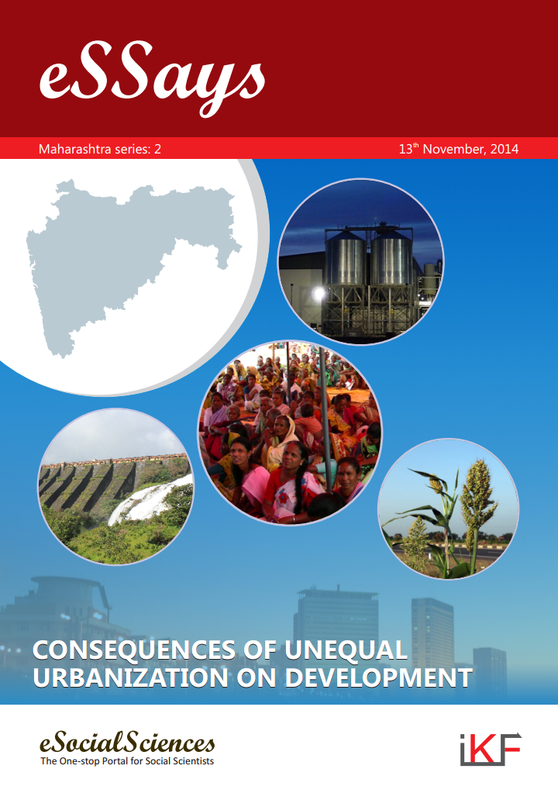 Maharashtra is a glaring example of regional disparity and unequal urbanization. The grass root issues concerning these inequalities need to be addressed sincerely.